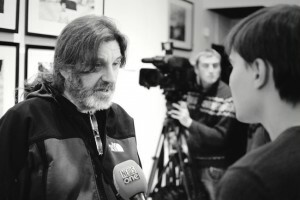 Website Foto.ua will host a meet-the-artist session with famous Ukrainian photographer Alexander Glyadyelov. The event will be held as part of the “Photographer of the Year 2013” project and will start at 6:30 p.m. on November 27. Visitors of the event will have the opportunity to check the latest products from partner companies Canon and ASUS. Alexander Glyadyelov was born in 1956 in Legnica (Poland) in the family of a Soviet Army officer. He permanently resides in Kyiv since 1974. He studied optics and instrument engineering at the Kyiv Polytechnic Institute. 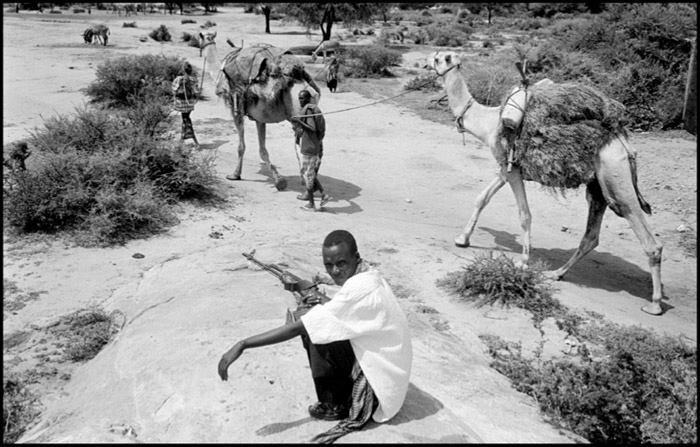 In the mid-80s he started studying photography and in 1989 began working as a professional freelance photojournalist. Glyadyelov traveled throughout the former Soviet Union, creating photographs in Ukraine, Russia, Moldova, Kyrgyzstan, Uzbekistan, Tajikistan, Turkmenistan, Georgia, Azerbaijan, Armenia, Lithuania, Poland, the Czech Republic, France, the United States, Switzerland, Somalia, Kenya, and Southern Sudan. He covered armed conflicts in Moldova (where he was wounded), Nagorno-Karabakh, and Chechnya. Since 1996 Glyadyelov has been focusing on long-term documentary photography projects, presenting his works at exhibitions. He has been concurrently working on two large projects: one about socially disadvantaged children and another about HIV/AIDS. From 1997 to this day, he has been actively cooperating with international humanitarian organization “Doctors Without Borders” (Medecins Sans Frontieres). Glyadyelov’s photos has been used by international organizations such as MSF, HRW, The Global Fund, UNAIDS, UNICEF.